General liability, also known as “commercial liability insurance” is a broad commercial insurance policy that covers general liability exposures of a business. Coverage typically includes product liability. We recommend that all businesses have general liability coverage in place. Errors & Omissions (E&O) covers professionals for negligence and errors or omissions that injure their clients or cause damage to a third party’s data. This type of insurance is particularly important to licensed professionals such as accountants, attorneys, insurance agents, architects, engineers and technology companies. 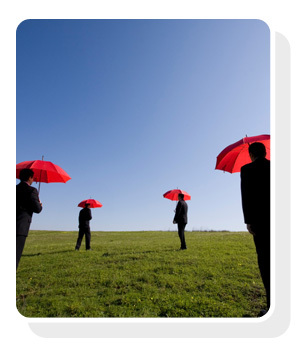 We recommend that all professional and technology companies have E&O coverage. To find out more about these, as well as other products and services, contact us at info@panahinsagency.com and we’ll help make sure you’re properly covered.